Ghana U-20 captain Ishahaku Konda says they are poised to overcome Benin in the return encounter of the Africa Youth Championship qualifier. 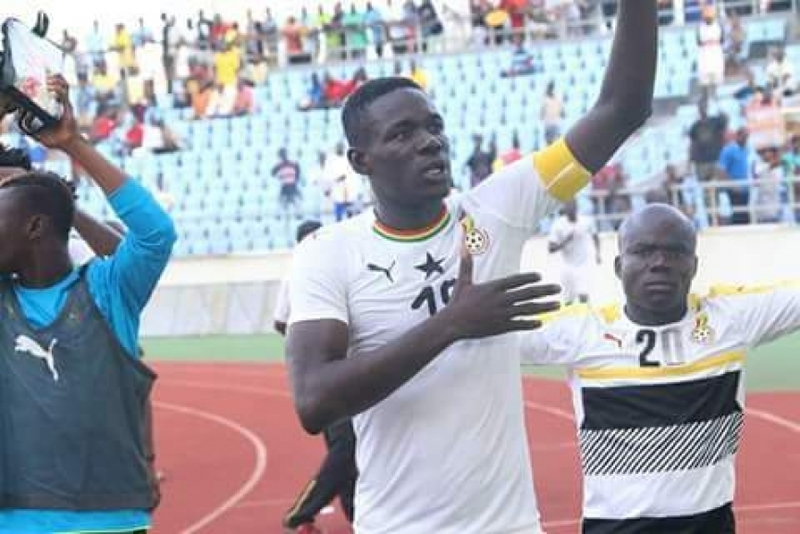 The Black Satellites will go into the game with a 3-1 advantage following their win over their opponents in the first leg at the Cape Coast Sports Stadium last Saturday. "Preparation is going well in camp, our coach is teaching us tactics which we'll use against Benin and everyone is ready to learn coach Jimmy Coblah's tactics. I can say we had a good preparatory game (against Cheetah),"said Kondah in post match presser. "It was a very good game against Cheeter FC, they were more organized, they know themselves and we weren't playing this friendly to win but just to know how our tactics can work in the return leg against Benin republic," captain Issahaku Kondah added. "My boys and I are determined to qualify for the AFCON. There are no major injuries, just minor ones, but everyone will be fit on Sunday ahead of Benin republic encounter," he indicated.